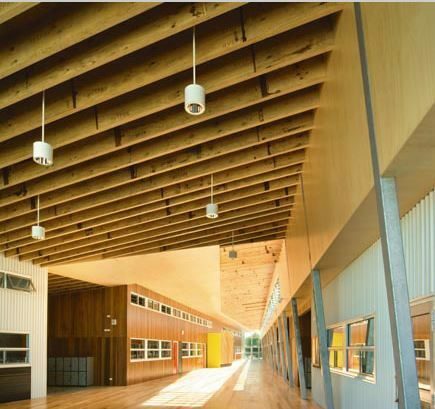 Engineered wood products are an essential component of the modern construction industry. LVL and other innovations such as CLT (Cross Laminated Timber) are opening up new possibilities for large scale wood based construction. 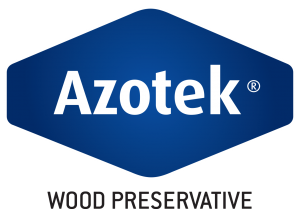 With the acquisition of Zelam, Lonza is able to offer a comprehensive range of glue line additive preservatives and veneer pre-treatments for protection of LVL (Laminated Veneer Lumber), plywood and composite wood products. Glue line additives allow insect and decay resistance to be built in to engineered wood products from the inside out at the time of manufacture. 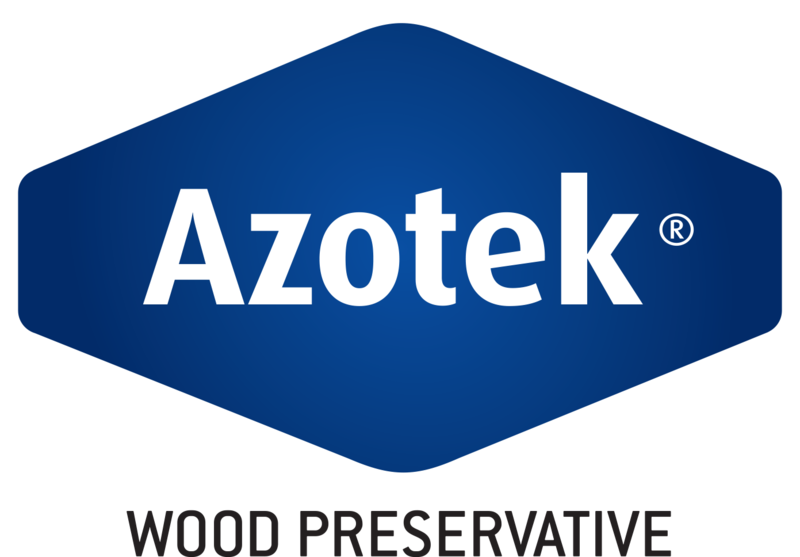 Azotek® Preservative is the latest addition to this product family and uses state of the art chemical technology to provide highly effective protection against decay fungi and insects to LVL and related products for use in H1.2 application in New Zealand. 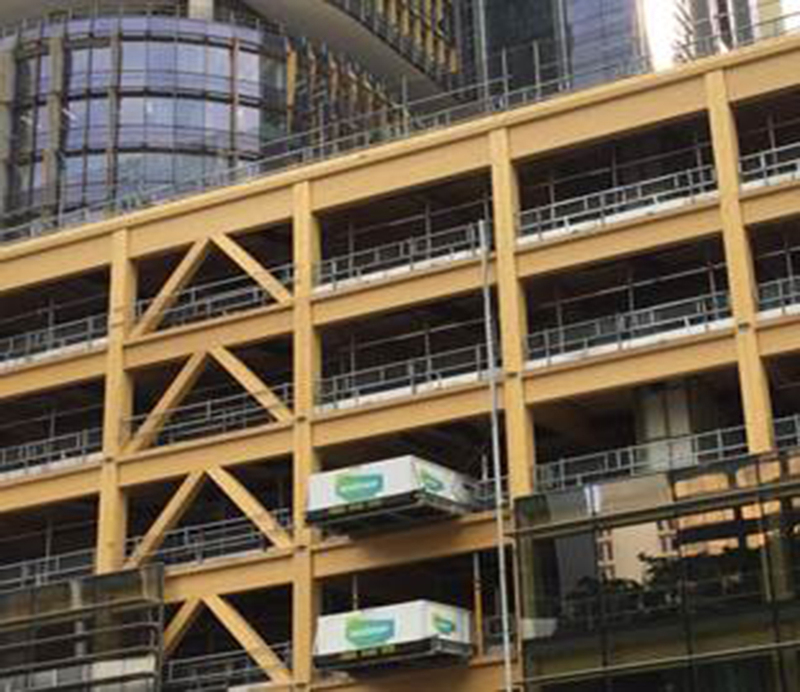 LVL is an important innovation for New Zealand building offering high strength and reliable engineering properties for critical load and large span applications – and now with the security of Azotek® Preservative protection against decay and insects. Permatek® 100 Encaps Insecticide is as a glue or resin additive for veneer laminated and reconstituted wood products such as LVL, plywood, strandboard, particle board and MDF. Incorporates unique, robust capsule suspension technology developed by Zelam where the active ingredient is encapsulated in a specially formulated polymeric wall. 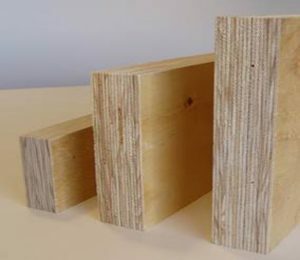 Encapsulation technology means that the active ingredient can better handle harsh conditions such as, high pH, pressure and temperature that are typical in engineered and composite wood manufacture. Over 10 years history as an H2 glue line additive treatment in the engineered wood market. 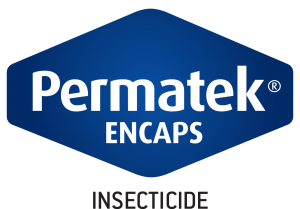 Permatek® IM 30 is an imidacloprid based termiticide treatment designed for incorporation into engineered wood products during manufacture. 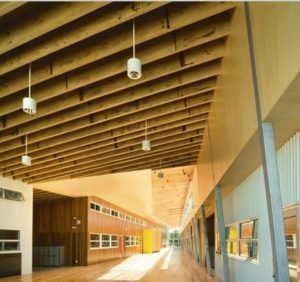 It has been successfully tested as a glue line additive for plywood and LVL made from Radiata pine veneers in Australia. Low mammalian toxicity and free of VOCs. Highly effective for protection against coptotermes spp particularly. 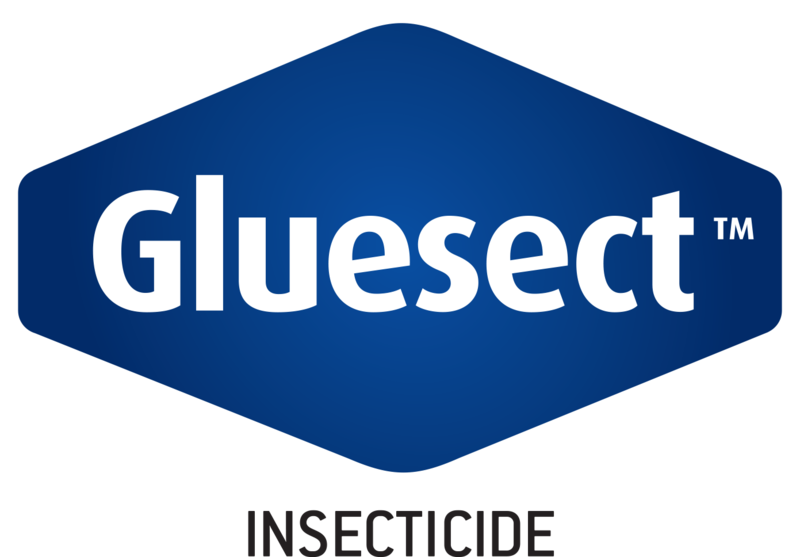 Glusect™ Insecticide is a cypermethrin based glue line additive that is particularly effective for protection of hardwood veneer based plywood from insect (borer) attack. 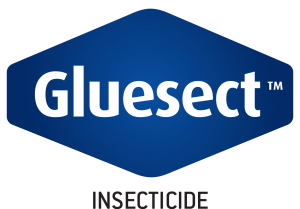 Glusect™ Insecticide is added directly to the adhesive mix to produce plywood. Glusect™ Insecticide has been tested in Australia and shown to be extremely effective in preventing attack by Lyctus beetles. 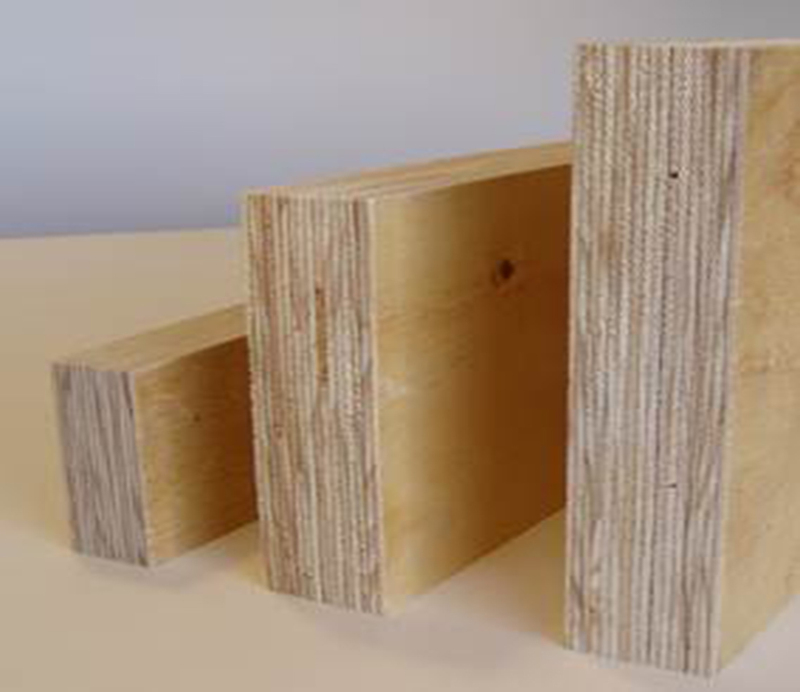 Addition of Glusect™ Insecticide at recommended dosage does not affect the plywood bonding strength. Formulated for the protection of plywood against fungi and termites, when it is used outside, above ground such as external wall cladding or bracing. Lonza’s Glueline Additives family products are industrial use preservatives only for application in dedicated wood processing facilities. They are not available for supply to the general public or to unauthorized sites. Consult Lonza for further details on specific site and regulatory requirements. Not all products are available in all locations or regions. Check with your local Lonza Wood Protection representative for availability and regulatory status in your region. All trademarks belong to Lonza or affiliates and are registered in Australia, NZ or Asia. ©2016 Lonza.